Projects such as these are characterized by the highest possible utilization of components already available on the market. Almost every integration project involves new software developments: this may take the form of a new algorithm for numerical recognition or a database replication system. What remains the same in each project, however, is the need to conduct and analysis and choose from the components available on the market. This is especially true for hardware components, because equipment manufacturers supplying the global market have long since developed accepted tags, communications protocols, and standards for video streaming and cameras. We could come up with our own alternative to Bluetooth if we wanted to, but here there is no need to reinvent the wheel. Existing production facilities are already equipped for the production of cheap Bluetooth transmitters and microchips. Engineering a development from scratch is always more costly, but in this case the client is not interested in the creation of a new, tailored product, but rather a timely solution to an urgent issue, affecting a particular enterprise or facility. This is why, in integration projects, it is essential to have the skills to analyse a situation and select reliable, ready-made ‘building blocks’, from which the entire system can be built up. 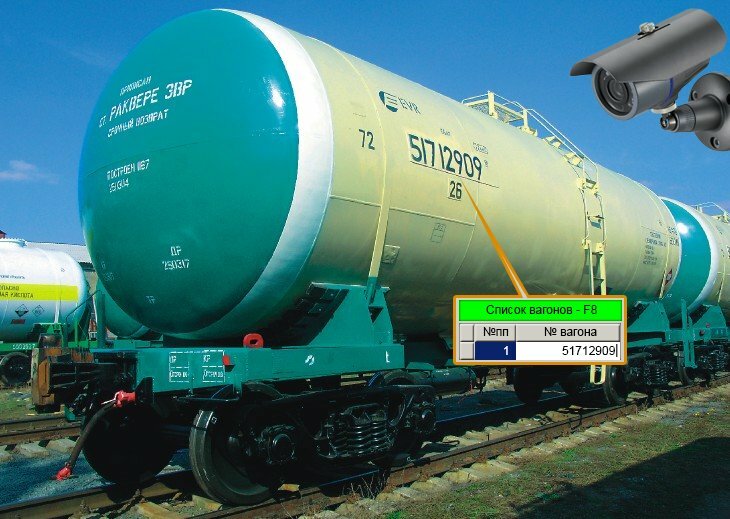 Development of a system for industrial vehicle identification based on Bluetooth tracking. This system determines the vehicle number by identifying the hull number from a photo and by analysing the Bluetooth ID. This can be done when the vehicle moves through the site gates. Data transfer over large distances is made possible by cables and radio communication. Participation in industrial automation and system integration projects: development of software for static and dynamic industrial scales, vehicle identification and CCTV. We gained experience of designing and implementing ADCs using microchip controllers. Development of a digital video surveillance system with broadcasting and pattern-recognition features. We selected the hardware to guarantee a high level of system performance.